Copyright ©2019 Five Legged Stool LLC. All Rights Reserved. 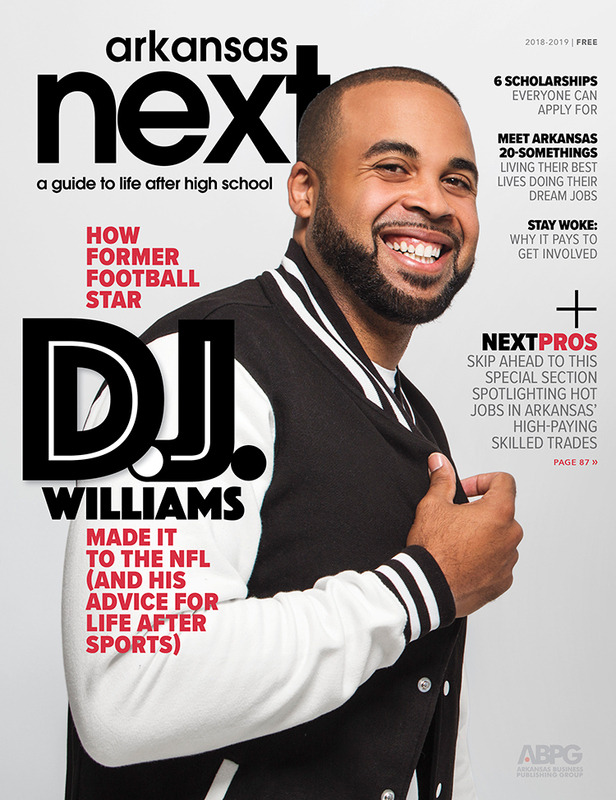 Arkansas NEXT is Arkansas’ annual magazine for those looking to further their education, as well as those who support them. 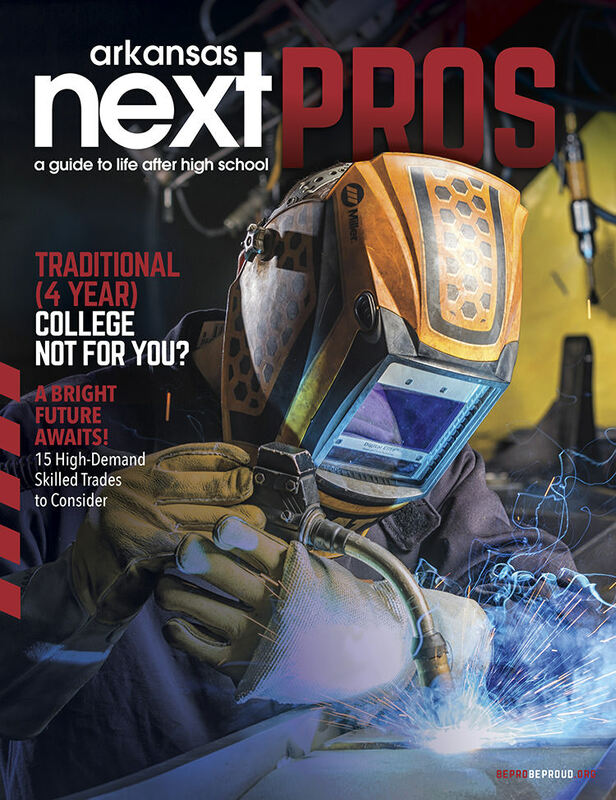 Arkansas Business Publishing Group specializes in niche magazine publishing and websites, which bring together targeted audiences and advertisers that want to reach them. Our mission is to profitably disseminate a variety of high-quality information in a model work environment that has a positive effect on the community.